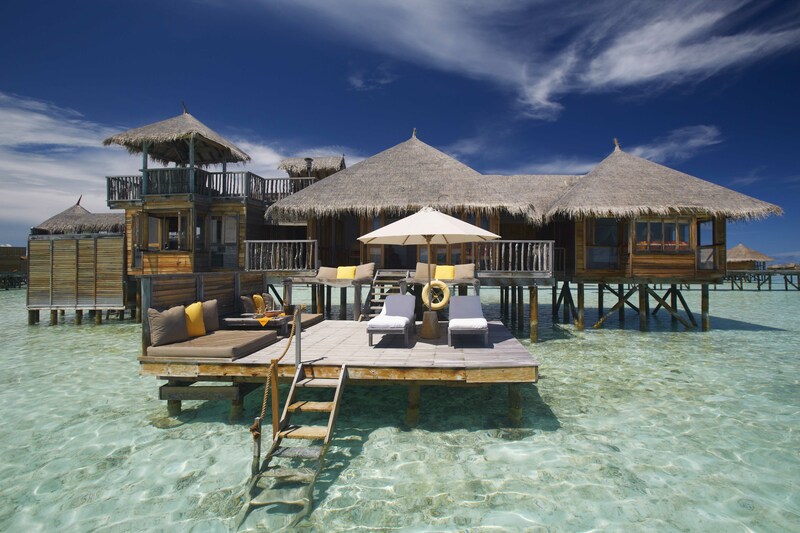 Luxury surf seekers can hang ten at Gili Lankanfushi, the award winning private island and eco resort in the Maldives. They recently opened a dedicated surf center offering year round lessons for beginners to pros. The resort partnered with renowned surfing company Tropicsurf to offer expert instruction for all ages and levels, complementing the five-star, luxury experience. Some of the best breaks in the country lie on the doorstep, with three just a five-minute boat ride from the resort and several more within 20 minutes. Gili Lankanfushi shares the same stretch of reef as the famous ‘Jails’ surf break, where the more experienced can push their performance (American legend Shane Dorian’s a fan). Thrill-seekers will love the challenge of the open tubes at Cokes or the excitement of racetrack waves like Honkies, while mellow waves at Ninjas or in the calm of the lagoon keep novices happy. Options include surfing from the resort and trips by dhoni (traditional sail boat) or speedboat to other waves, and range from an hour’s beginner lesson to all-day excursions (although 3.5 hours is the general session length). State-of-the-art equipment can be hired at Gili Lankanfushi’s new Surf Centre, with all surfers might need, from special sun cream to protective clothing, on sale too. 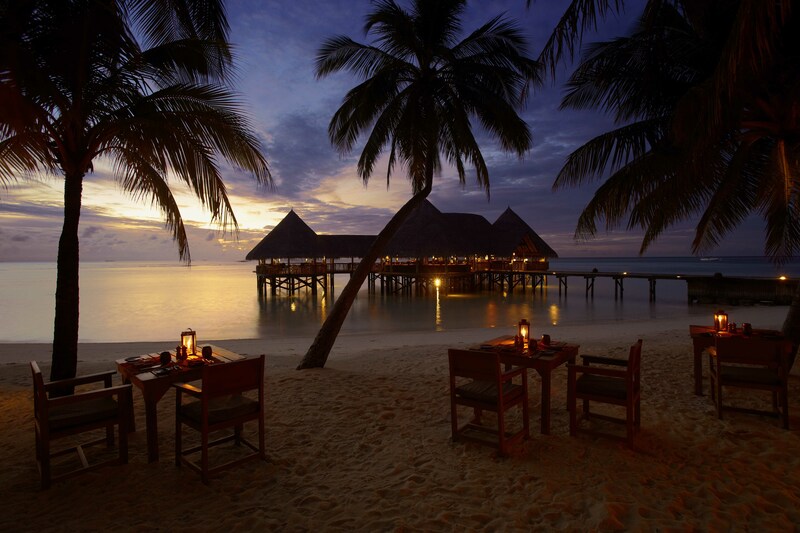 And at the end of a day in the swell, the fantastic facilities of Gili Lankanfushi await for pampering, relaxing and celebrating newly-learned skills in style. Truly a match made in heaven. We can’t wait to try it out ourselves.